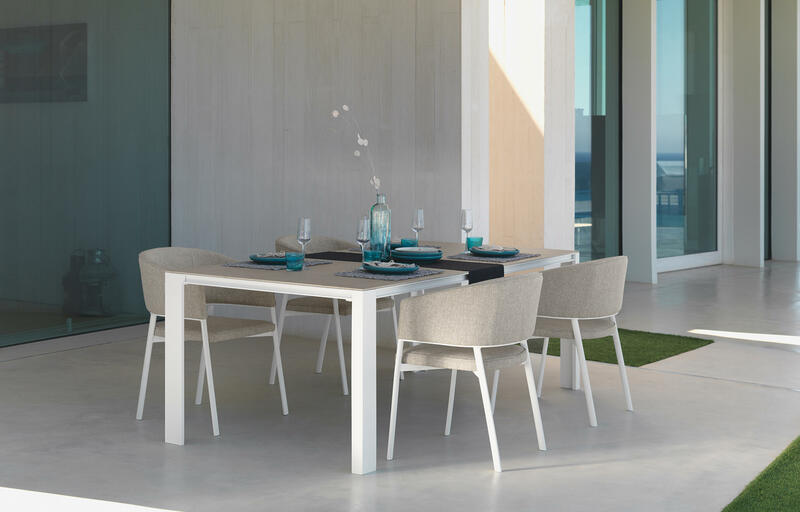 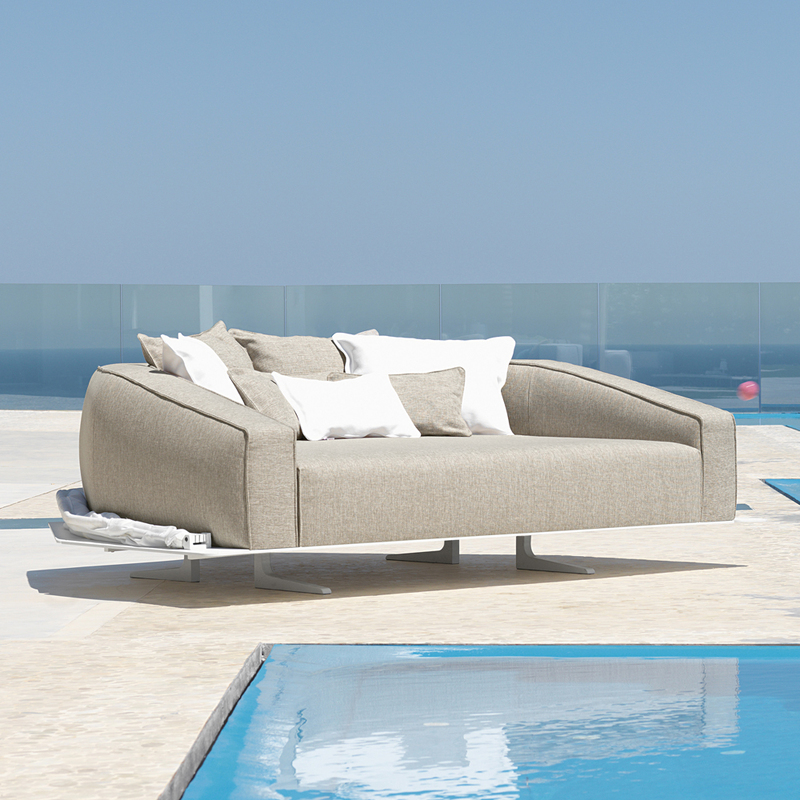 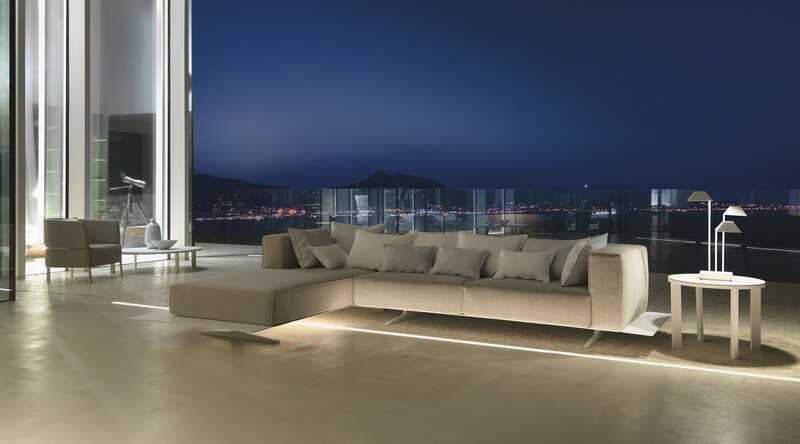 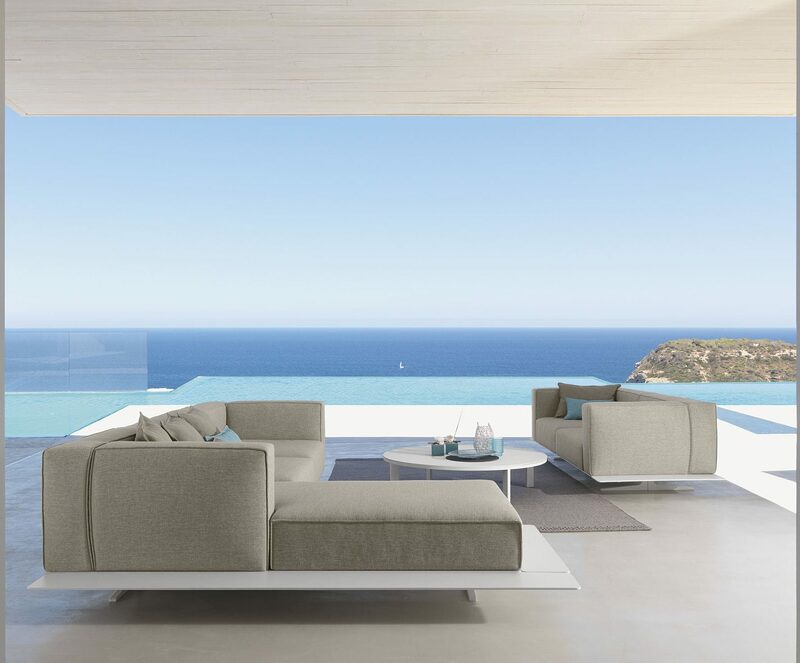 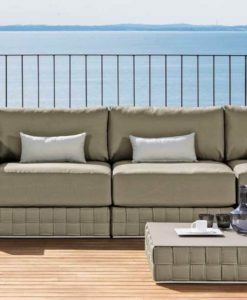 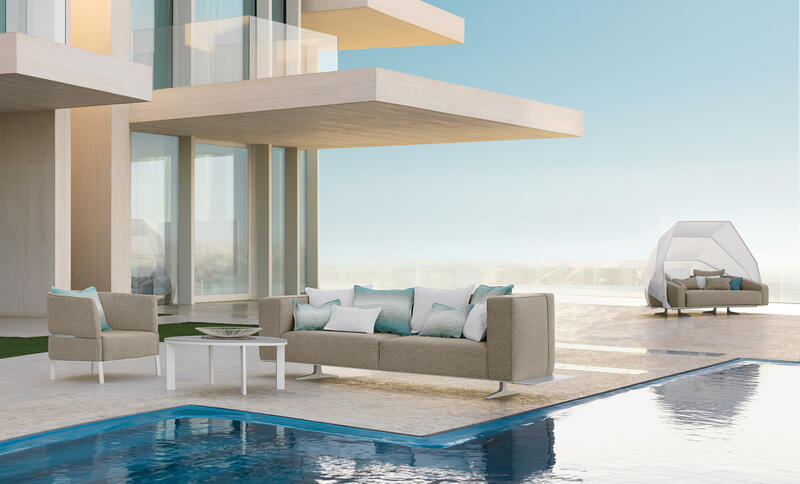 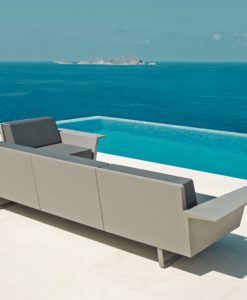 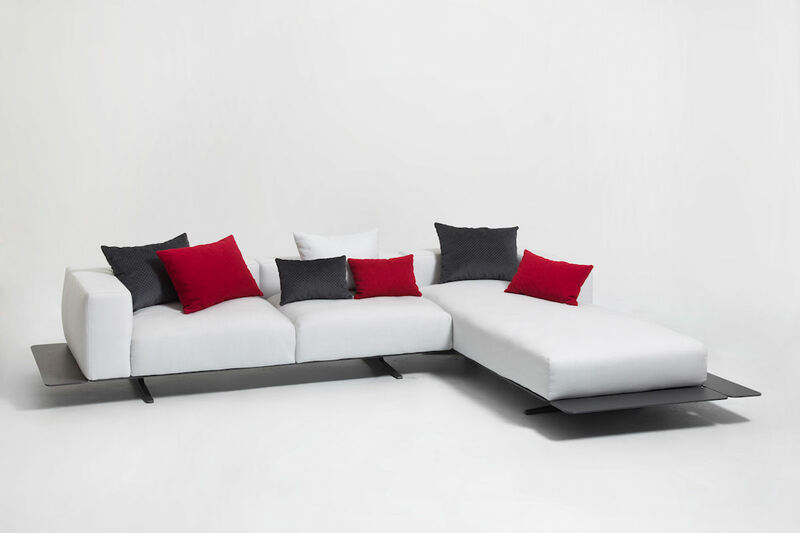 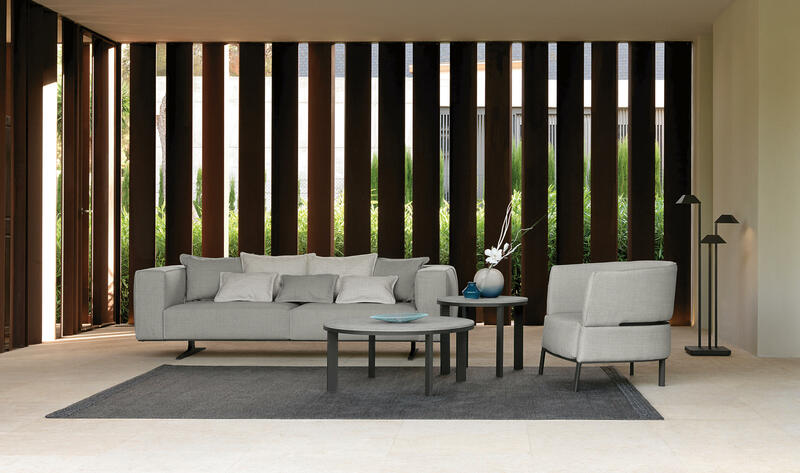 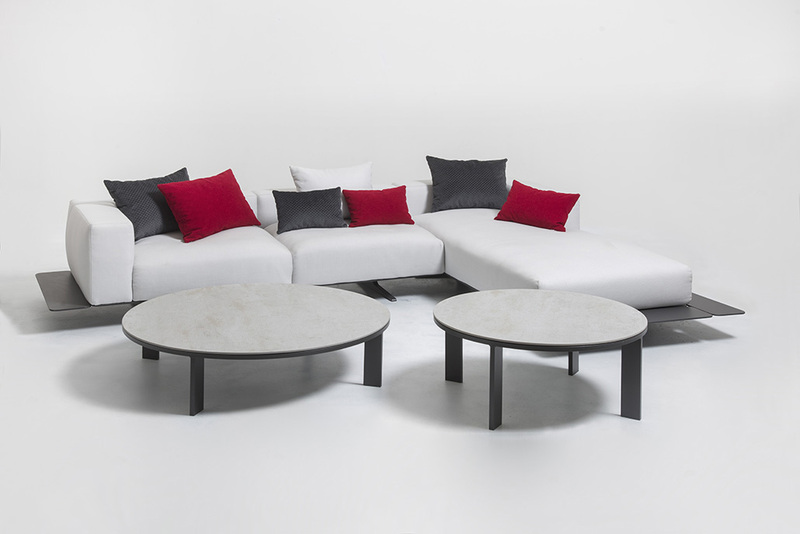 Zambrose is a modern sectional boasting great taste and comfort available in white or graphite powder coated aluminum frame with optional edge frame runner that creates a dramatic design effect. 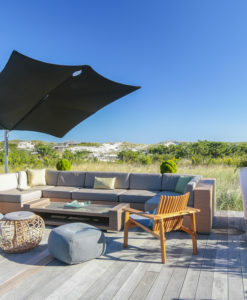 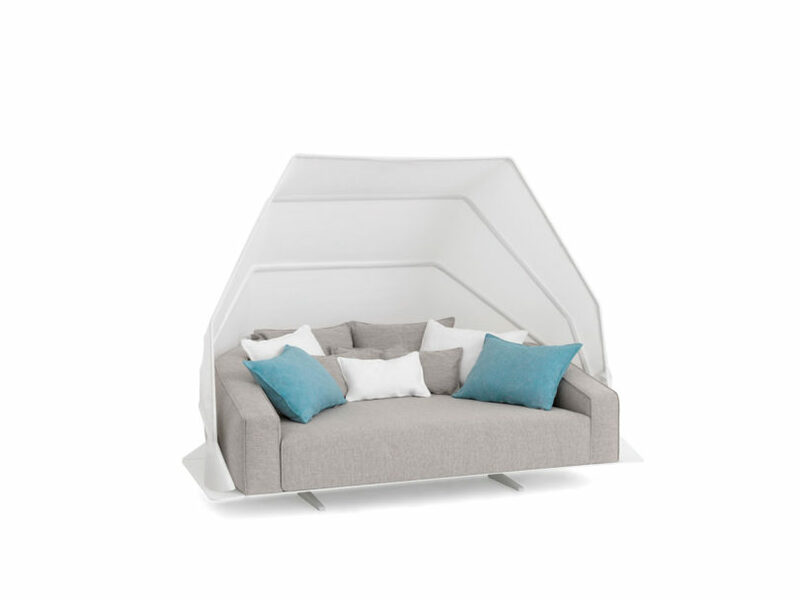 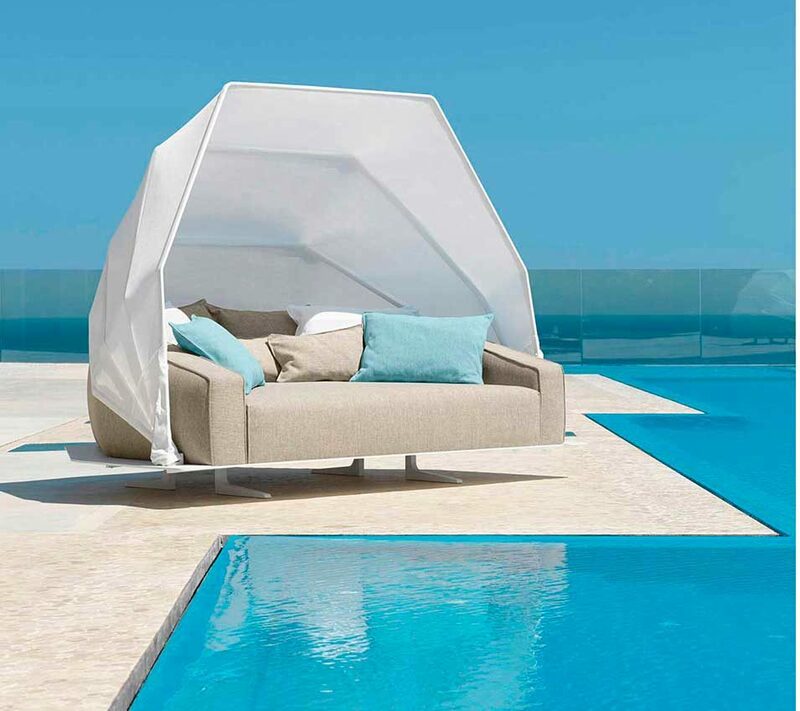 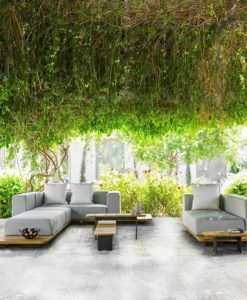 Additional elements include luxurious canopy daybed, club chair, coffee table and dining collection to complete the ultimate Zambrose experience. 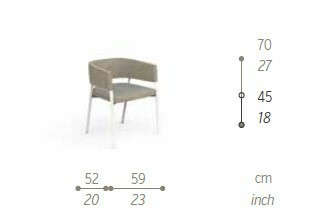 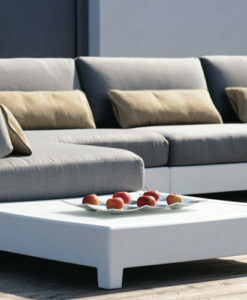 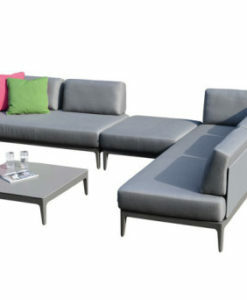 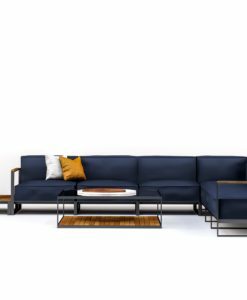 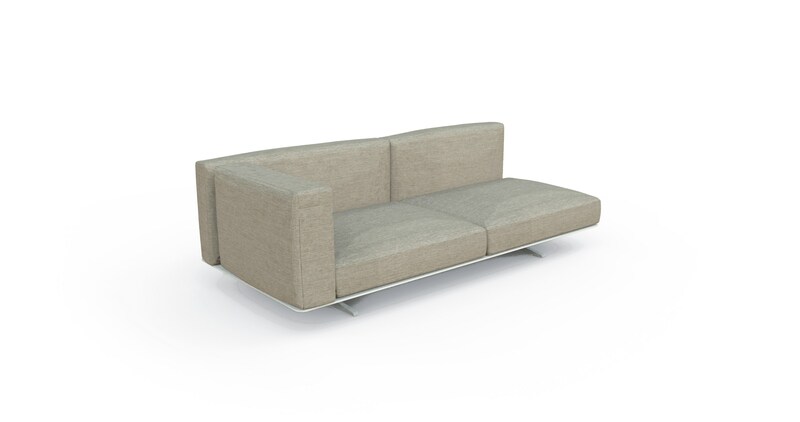 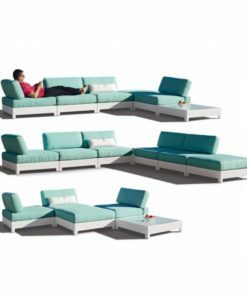 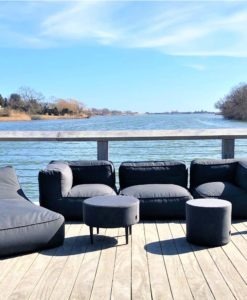 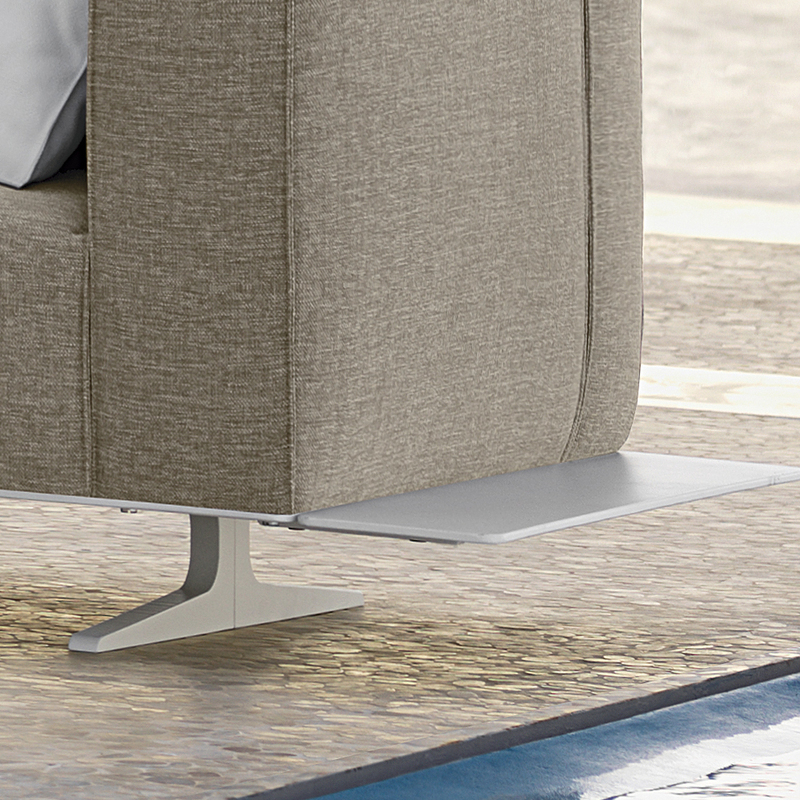 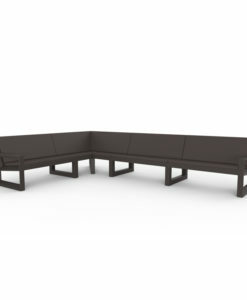 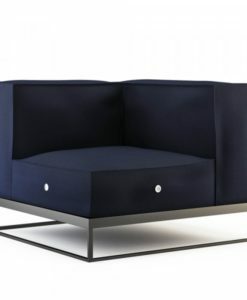 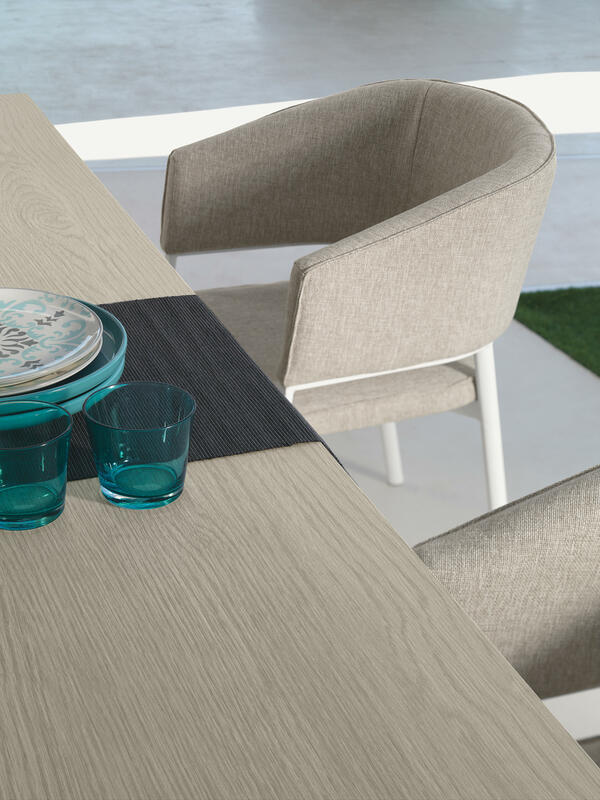 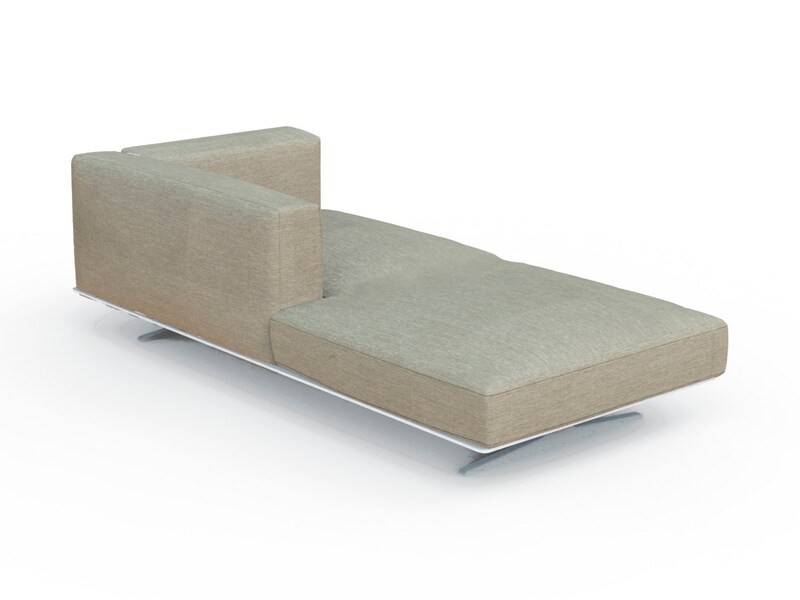 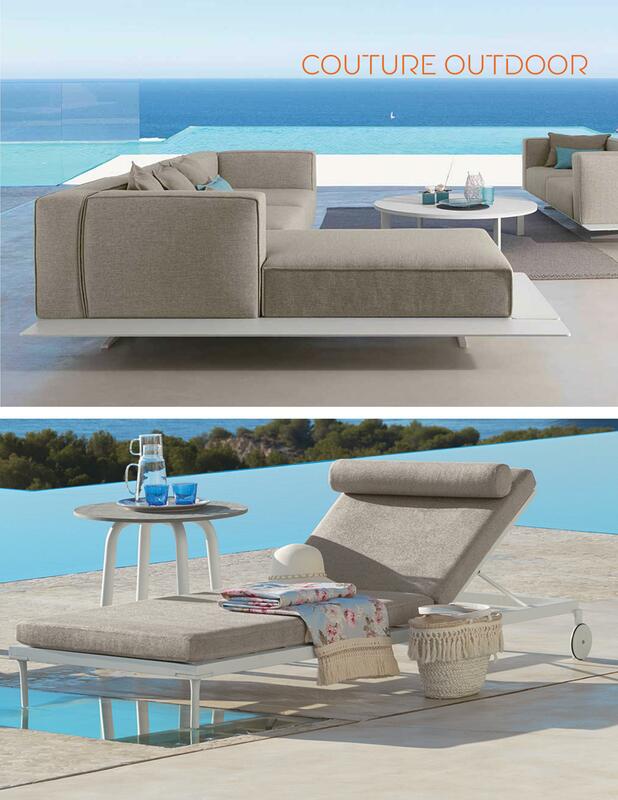 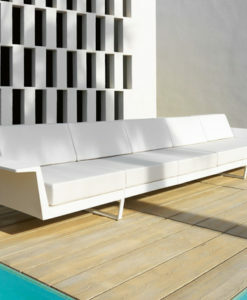 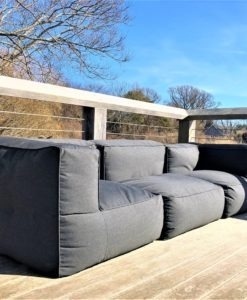 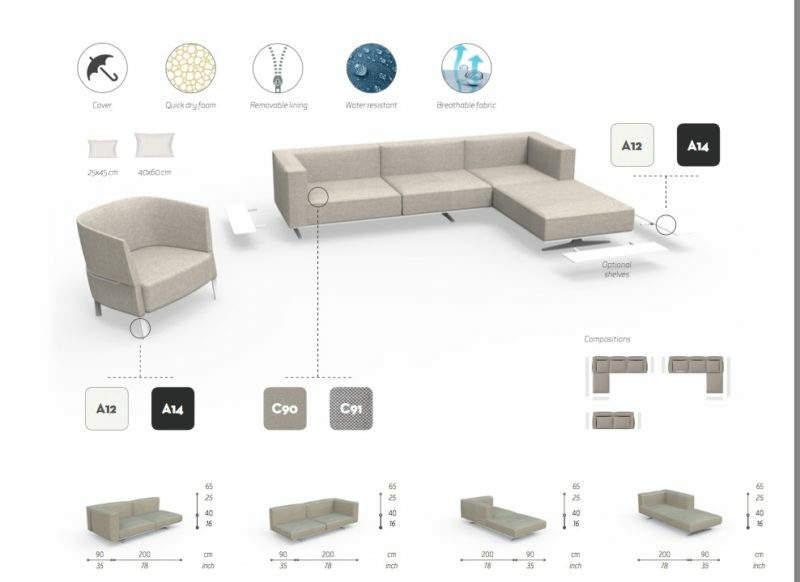 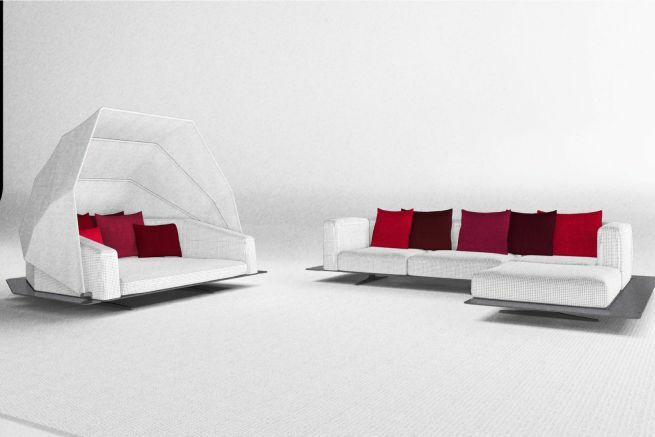 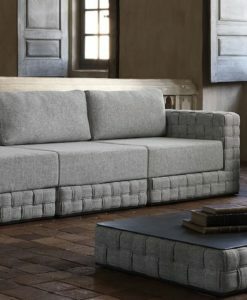 Right and left sofa modules and chaise elements allow you to create stunning seating arrangements. 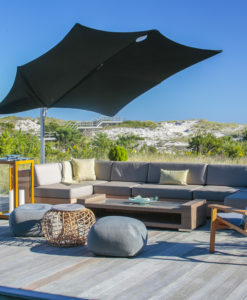 QuickDry foam with easy removable and washable covers in choice of 2 luxury Sunbrella fabrics.